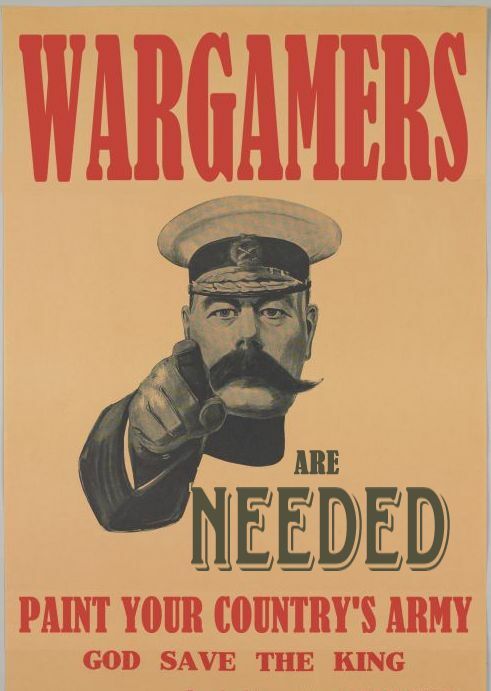 This is a great project for all New Zealand wargamers to get involved in. Please head over to Dressing the Lines and register your interest. We have a lot of figures to paint and not that much time to get them done. If we can get a hundred people to each paint forty figures we can knock this one off. Full details at Dressing the Lines. Pity I am on the wrong side of the ditch. Otherwise I would love to be a part of this!